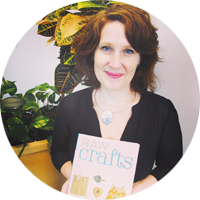 Easter Crafternoons are just around the corner! One with the City of Richmond on March 8th and one with the North Vancouver City Library on March 28th. 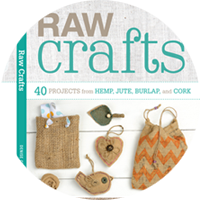 Time to come up with a few new projects! 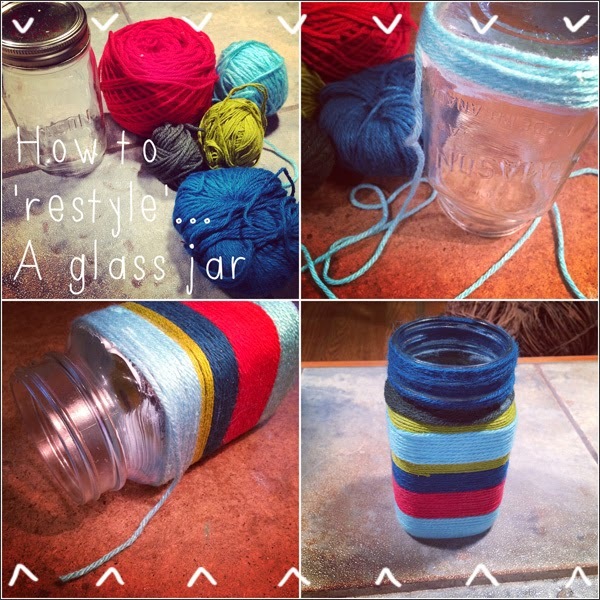 I want to try more projects with restyled glass containers and tin cans. 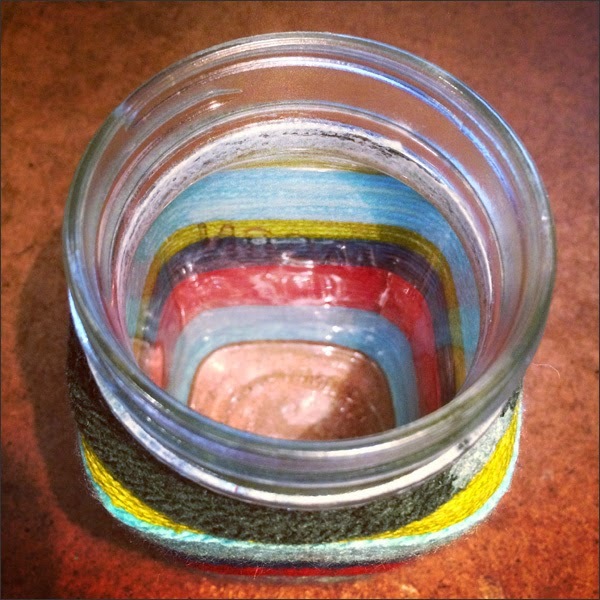 First up a glass container project! 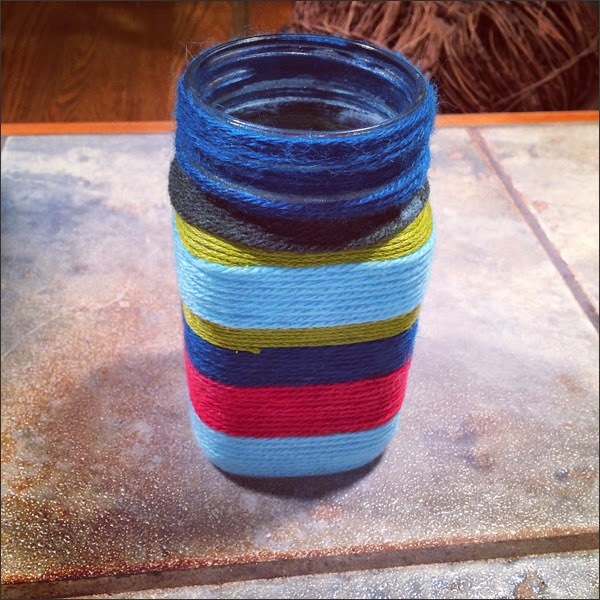 I found this awesome idea via Anders Ruff Custom Designs, DIY Easter Vases Wrapped in Yarn. 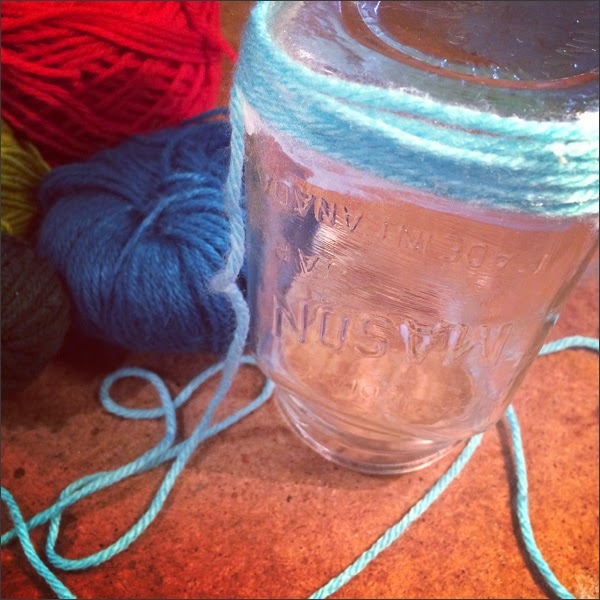 Luckily I have a stash of glass containers AND scrap yarn. I was good to go! Instead of hot glue I used Mod Podge. 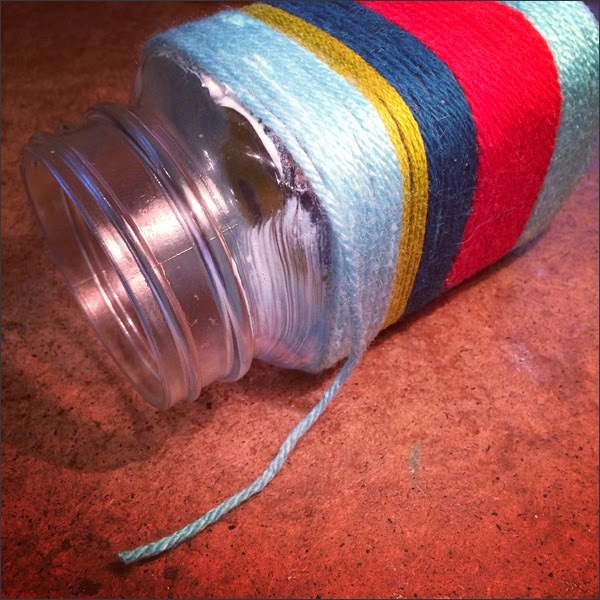 I added glue then started to wrap the container with yarn. I don't have yarn in Easter colours so just used what I had. Before you know it you're done... The rim was a bit picky but otherwise this is an easy DIY. Here it is! 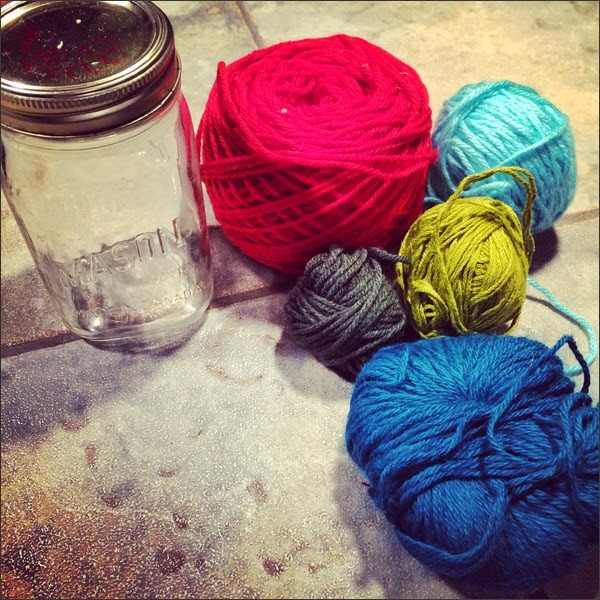 I'll see if I can track down more scrap yarn at the thrift store - hopefully in white, yellow, pink and maybe purple! Next up? An Easter basket out of a tin can.